My keynotes are a great way to kick off your conference with a bang, pick it up in the middle or end on a high note! Your attendees will get practical tips along with lots of humor . .they’ll walk away laughing and learning. Finding the Funny in Change - How to use humor to deal with change. 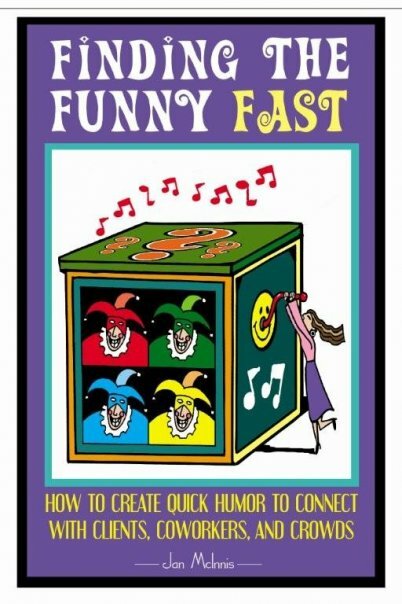 Hilarious Hosting- keep your event rolling along with everyone engaged and laughing! 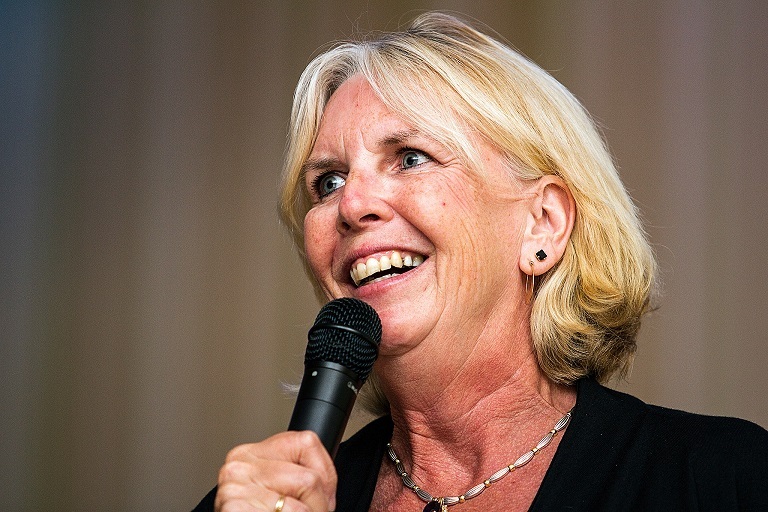 Inspired by fifteen years as a marketing director in the 9 to 5 world, Jan McInnis has spent the past 23+ years as a professional speaker, comedian, and comedy writer. On the full-time speaking circuit she has spoken at thousands of conferences, leadership events, employee retreats and banquets held by such groups as Anthem Blue-Cross, the American Heart Association, the Federal Reserve Banks, and the Mayo Clinic. Jan won the Greater Washington Society of Association Executives “Excellence in Education” Award. She was featured in the Wall Street Journal, the Washington Post, and the Huffington Post as well as numerous radio appearances. She has also sold comedy material to everyone from the TonightShow monologue with Jay Leno to radio, greeting cards, syndicated cartoon strips and even guests on the Jerry Springer Show (her parents are proud!). Learning doesn’t have to be boring! 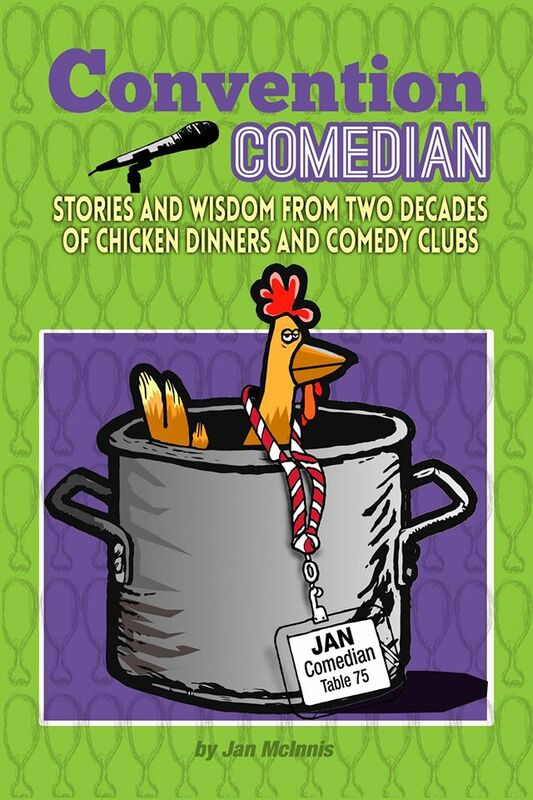 Jan has a knack for humorous analysis, which enables her to keep her audiences laughing, not just with a comedy show, but also her keynotes. Jan is originally from Washington, DC and she holds a BA in Communications from Virginia Tech. "We were looking to instill some energy and fun into our conference. Jan brought that and more. Our customers not only enjoyed Jan's comedic presentation, but also were able to take with them some great insight to better deal with the many challenges they face in their daily jobs. Well done Jan!" “At 8 o’clock in the morning after a late night Jan “wowed” 450 School Principals with laughter and inspiration. Her humor and practical advice for finding levity in all that we do provided our conferees more tools to take back to their schools. I highly recommend Jan for your next conference or event. She is the best!”. 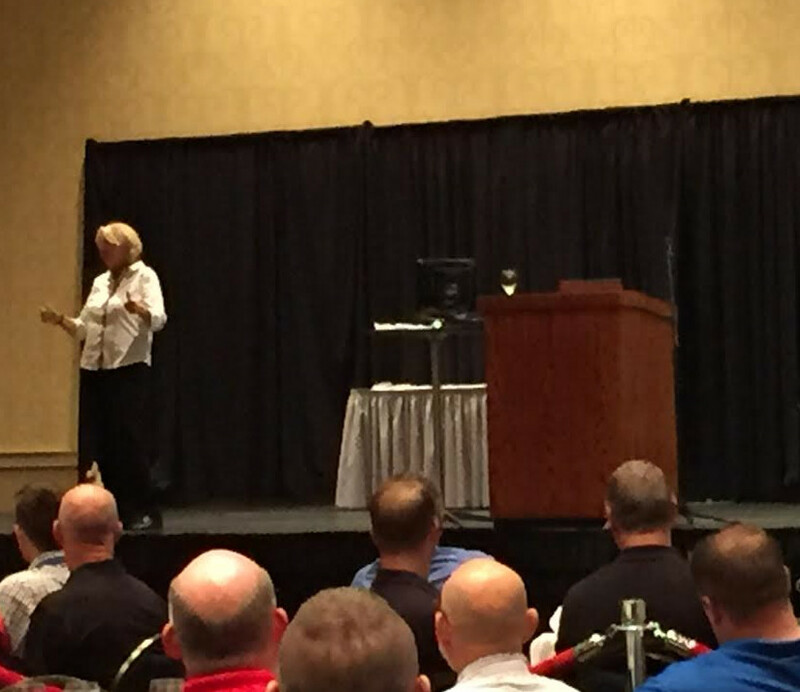 "Jan was a great keynote speaker for our group. 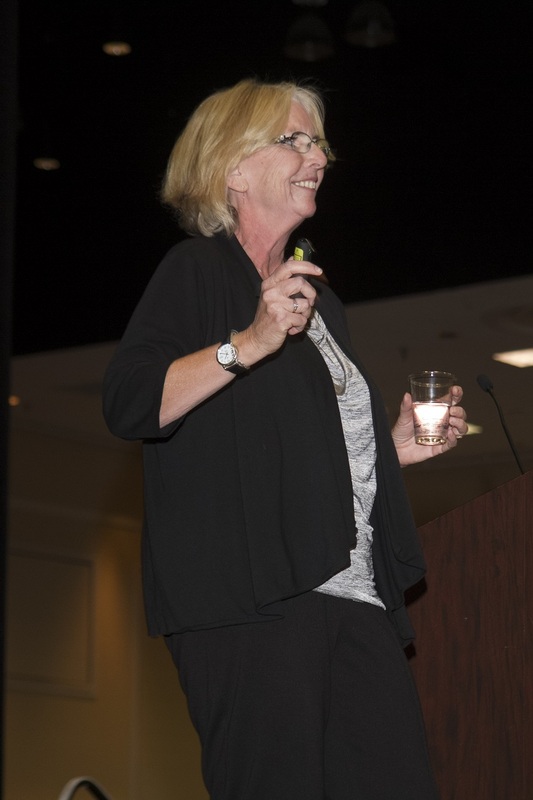 Jan’s presentation, “Finding the Funny in Change”, was a perfect fit for the last day of our conference. The combination of humor and thoughtful material made it applicable, entertaining and purely enjoyable. Jan was great!" "Jan personalized the presentation to meet the outcomes of our conference. Attendees were learning about change and laughing while doing it! 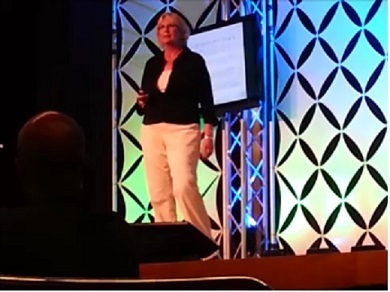 Jan made the presentation fun and got rave reviews from our crowd!" "Jan was, by far, one of the best speakers we've ever had. Our attendees were all smiles as they left and several of them actually thanked us for bringing Jan. "She was exactly what I needed," one woman said."